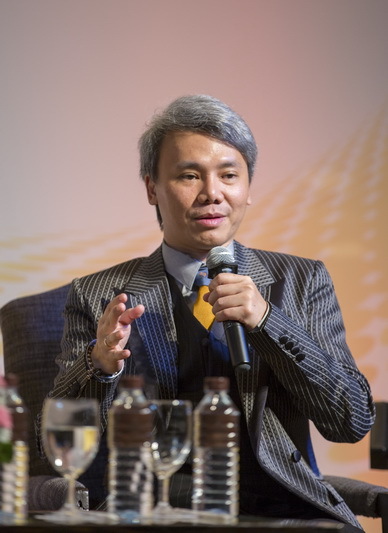 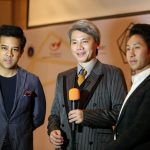 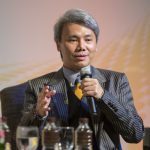 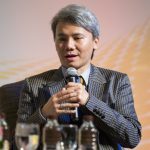 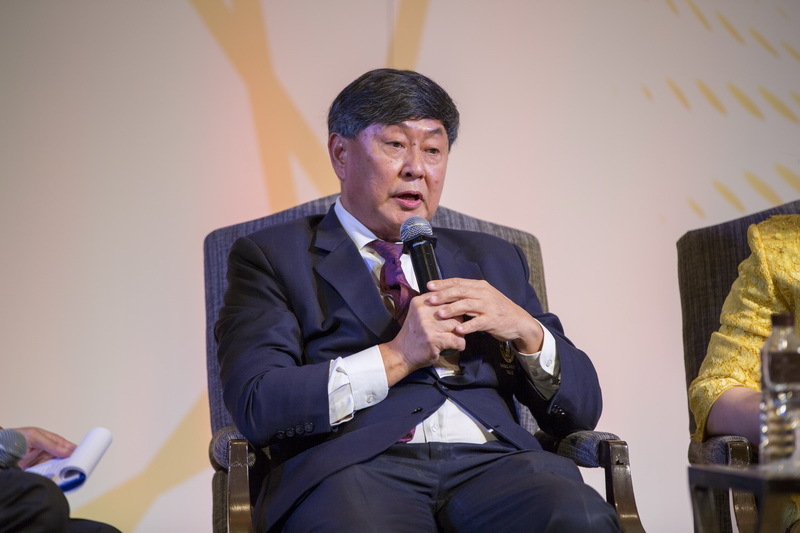 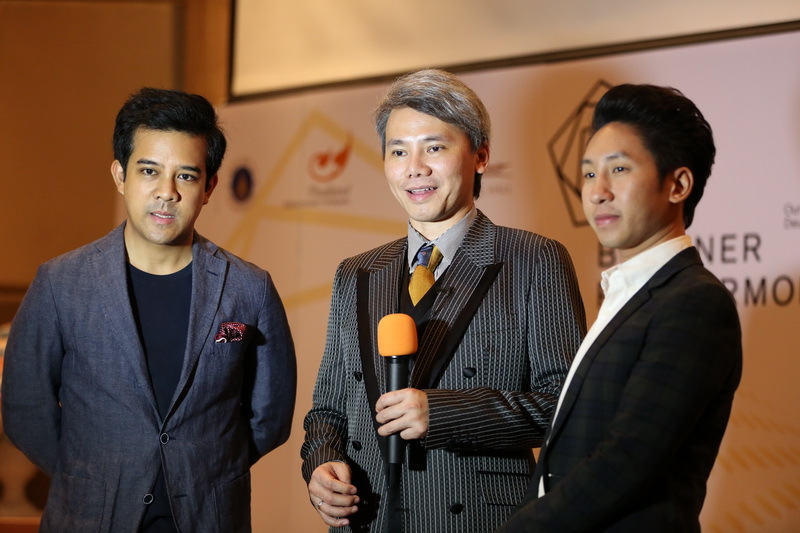 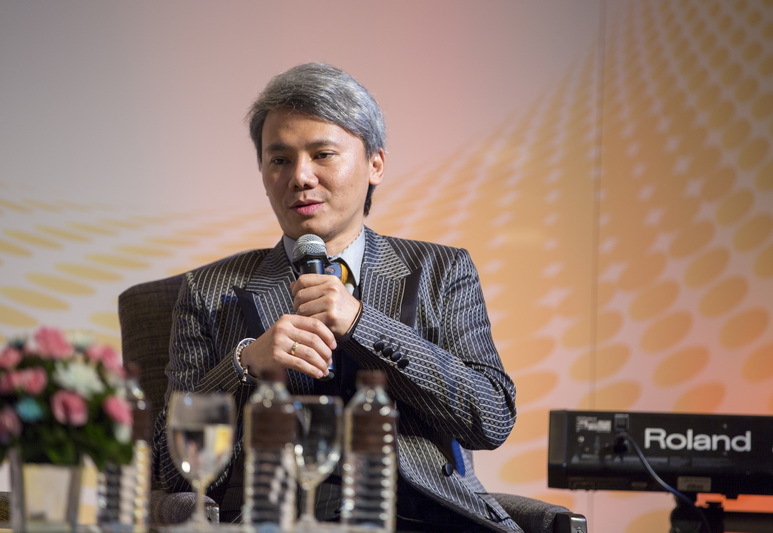 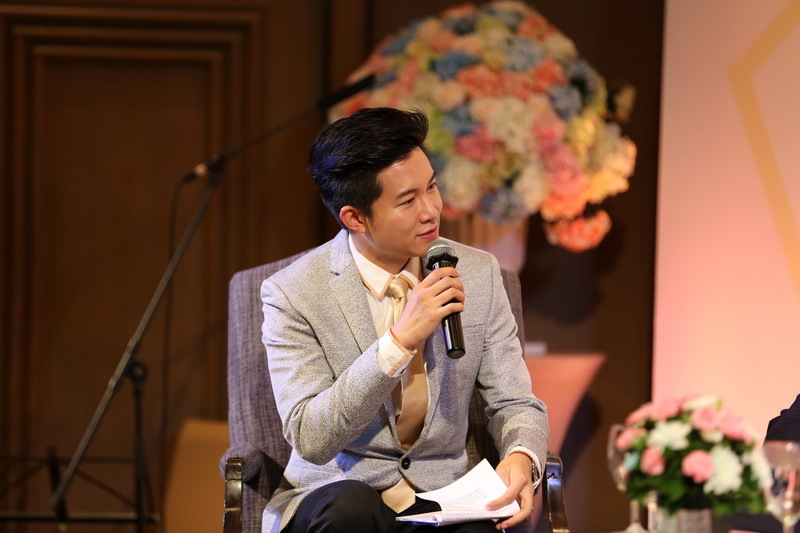 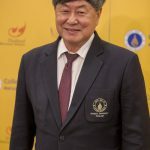 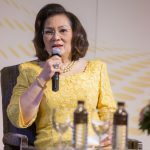 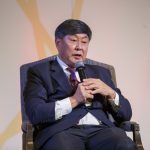 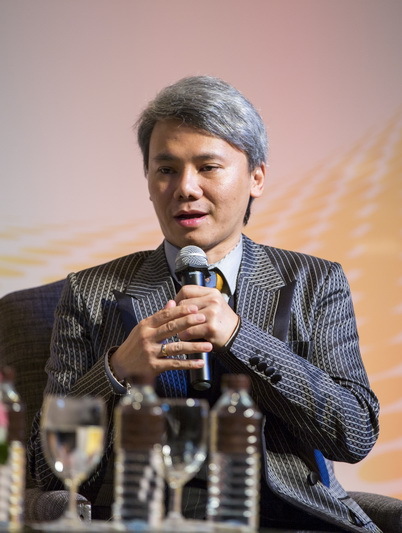 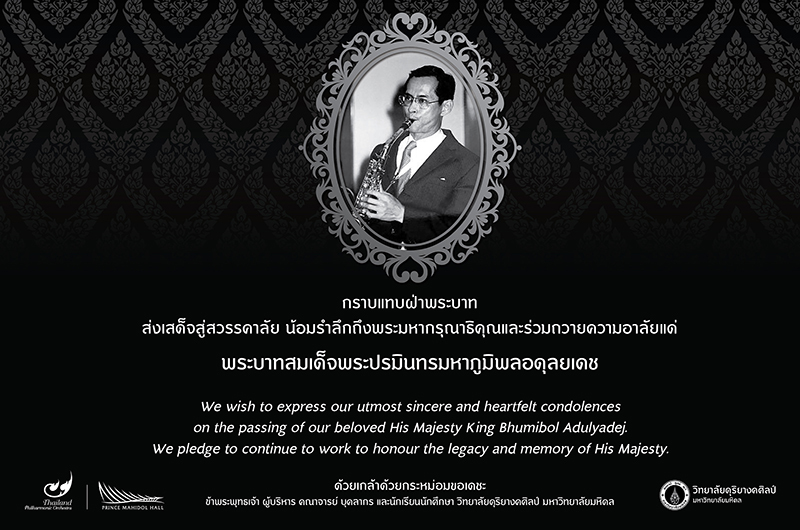 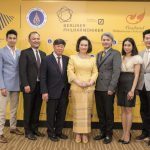 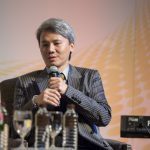 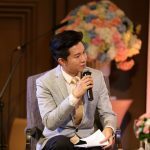 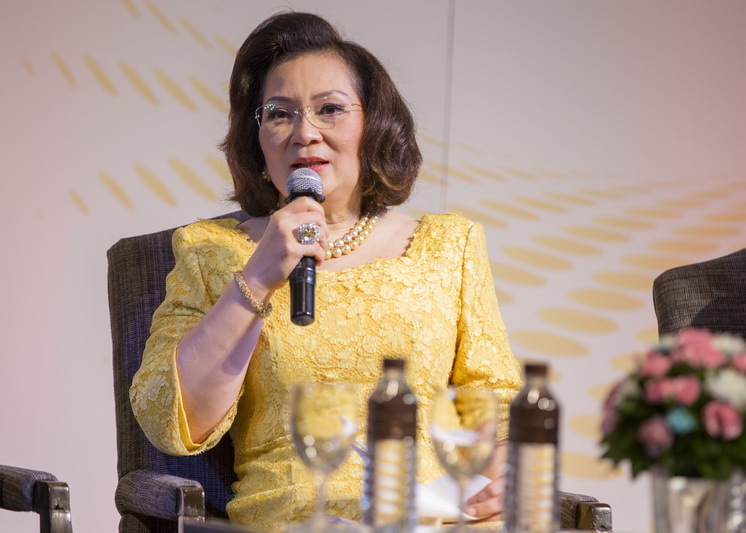 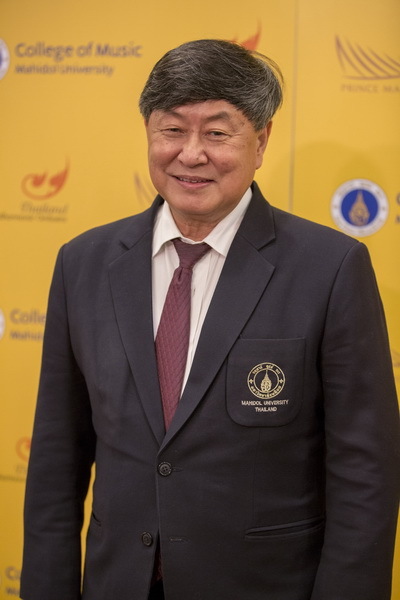 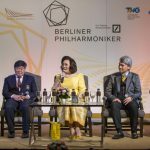 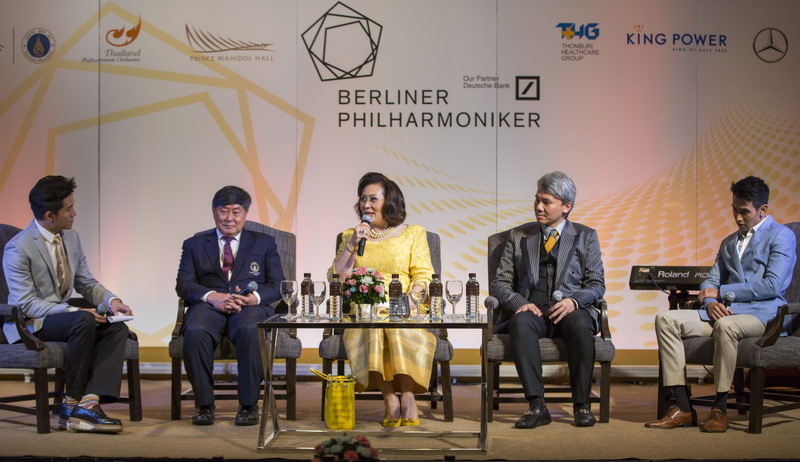 October 18, 2018 – The 14th Season of the Thailand Philharmonic Orchestra (TPO) and the Berliner Philharmoniker Concert Press Conferences led by Khunying Pattama Leesawastrakool, Chair of the TPO Board of Directors, Dr. Narong Prangcharoen, Dean of College of Music Mahidol University, Prof. 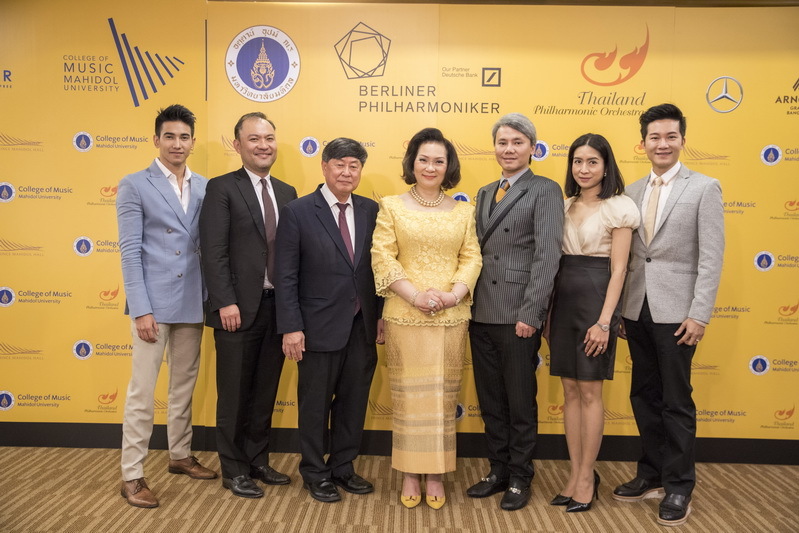 Doctor Banjong Mahaisaviriya President of Mahidol University, God-Jirayu Tantrakul and Un-Puwanart Kunpalin, together with distinguished guests, press and celebrities. 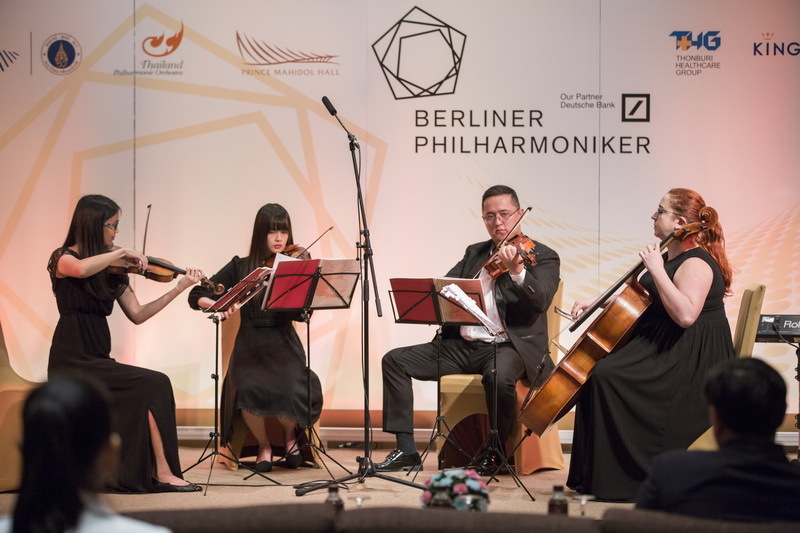 In the TPO’s 14th season, the concerts are more diverse, with a mix of styles and genres, yet still reflect the value of classical music for our audiences who are classical music listeners. 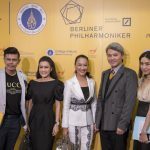 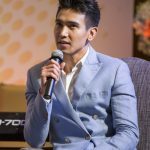 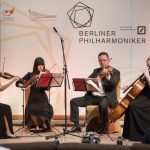 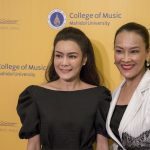 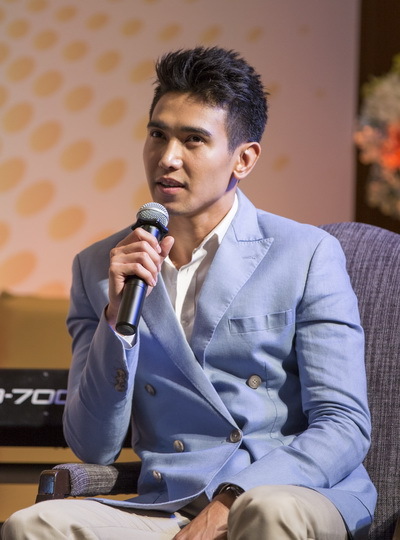 Highlighted as well is the upcoming Berliner Philharmoniker performance in Bangkok, which will be a “Once in a Lifetime Experience” and one of Thailand’s most historic music performances. 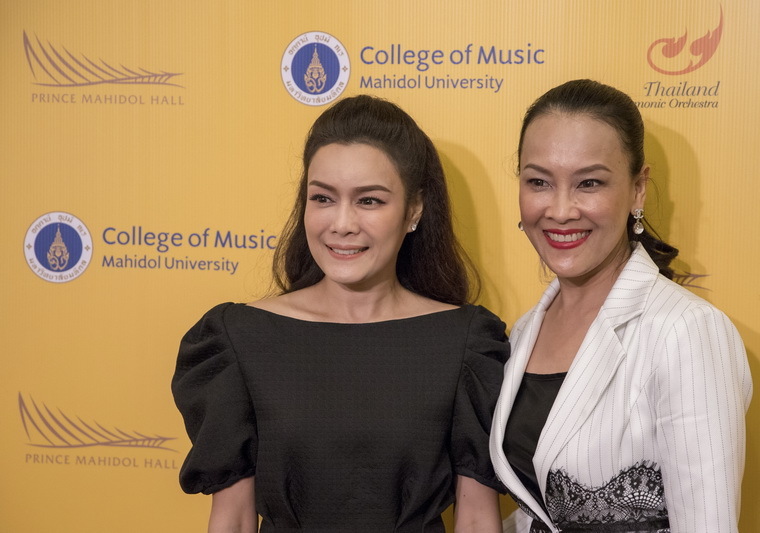 All music lovers should not miss!